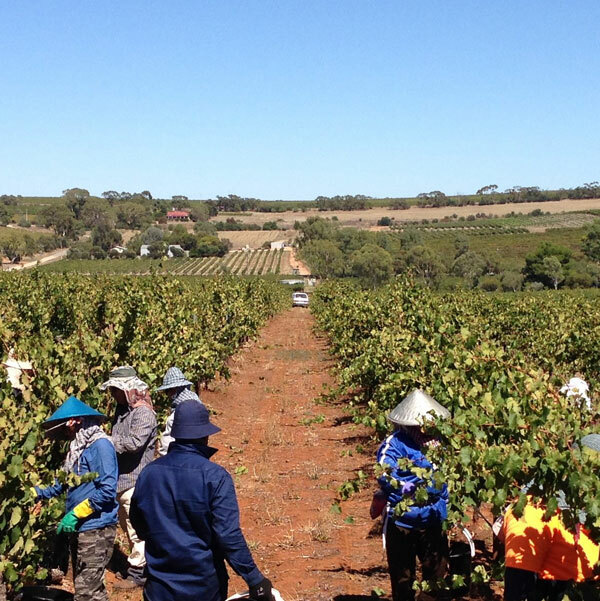 Several years later, I went to Roseworthy Agricultural College to study winemaking (Oenology). Barely of legal drinking age, I was a state finalist in the prestigious Vin du Champagne Awards in 1988. Much to my surprise, the organiser of the competition, Holly Kerr, was the author of the magazine article that had left such an impression on me, years earlier. After graduating from Roseworthy in 1990, Holly assisted me in finding a vintage job at a small family-owned winery in the Cote des Blancs, Champagne. At last, I was on my way. One night, the owner of the Champagne house opened a magnum of his ’64 Blanc de Blancs. We sat there chatting and drinking, he didn’t speak a word of English, nor did I speak any French, yet somehow we were deeply engaged in conversation until around three in the morning. Being in Champagne just felt right to me. I had a similar experience one night in Portugal, when a local grape grower invited me to try his home-made wine. Once again, we didn’t speak the same language, but I was invited to stay for dinner and a great night was had. I love the way a bottle of wine and some good food can bring people together, transcending language and cultural differences. Following a few more vintages abroad, it was time to “get a real job”. After a short stint at DeBortoli and Miranda, in Griffith, I started work with Orlando Wyndham in 1995. 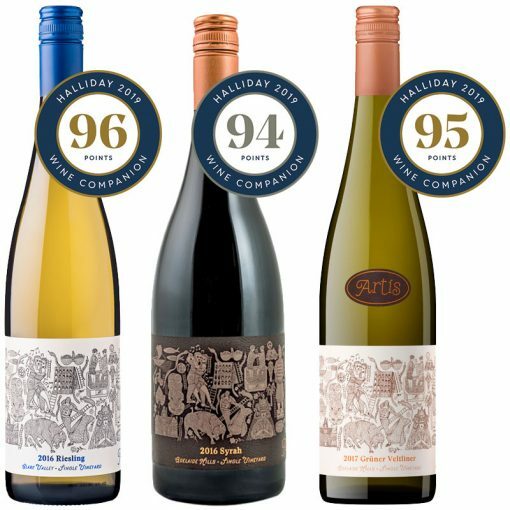 Working for a large company was a great opportunity to make wine using fruit from all over the country. We also “played” with a lot of small batches and experimented with oak barrels from all over the place. It was even where I met my wife, Ann-Marie (we were match-mated by the HR team!) 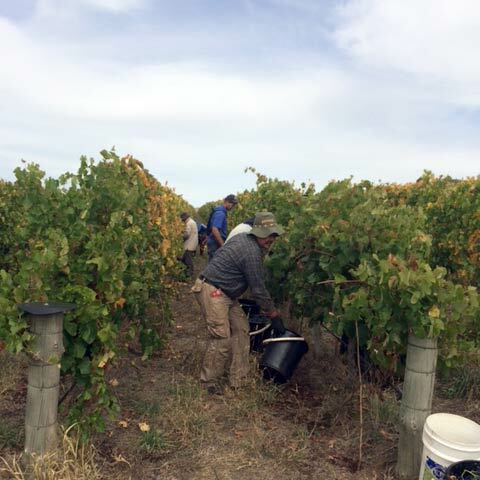 Working in a “proper job” gave me the means and opportunity to travel and work in the USA (Geyserville, Sonoma County), Spain (Rioja), China (Ningxia), New Zealand (Hawke’s Bay and Marlborough), India (Nashik) and Argentina (Mendoza, San Juan and Cafayate). The passion for food and wine was the same as it was when I first went to Champagne, however, the corporate politics became even stronger and it was time to move on. I founded Artis Wines in 2016, making a Clare Valley Riesling and an Adelaide Hills Shiraz. 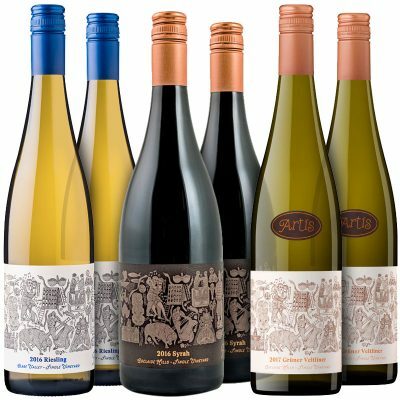 “Artis” is Latin for craft and art, which seemed an appropriate name as I wanted to get back to the basics and craft interesting wines that, whilst distinctly Australian, are a bit quirky and unique. 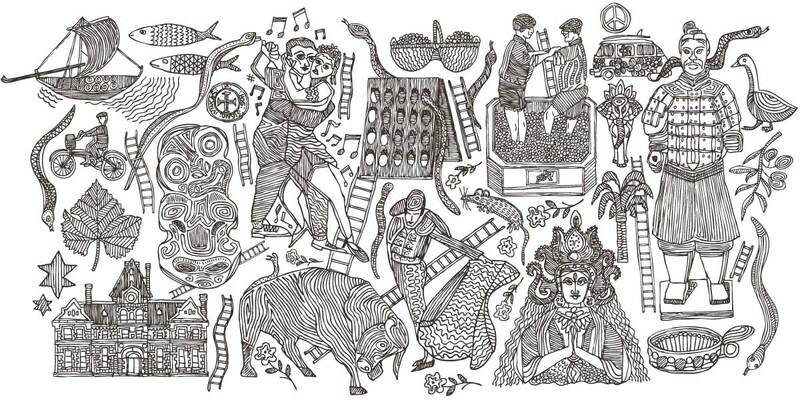 My label is a collage of images representing the countries where I have worked, the snakes and ladders being a play on the various ups and downs experienced along the way. 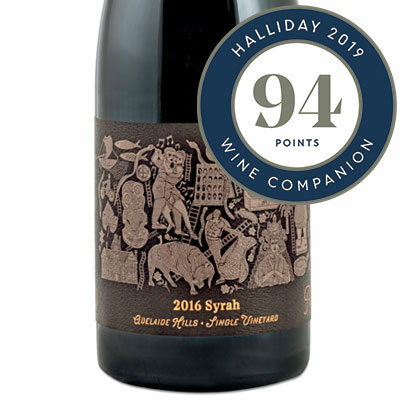 I’m often asked, “what’s the difference between syrah and shiraz?” It has long been thought that shiraz originated from the city of Shiraz in Iran around 5,000 years ago and was then taken to France where it became known as syrah. Whilst there is evidence that wine existed in the Middle East thousands of years ago, I’m not aware of any evidence that it was shiraz (or syrah). Recent DNA profiling conducted at UC Davis indicates that the variety most likely originated in the Northern Rhone Valley (France). Traditionally, the variety has been known as shiraz in Australia. 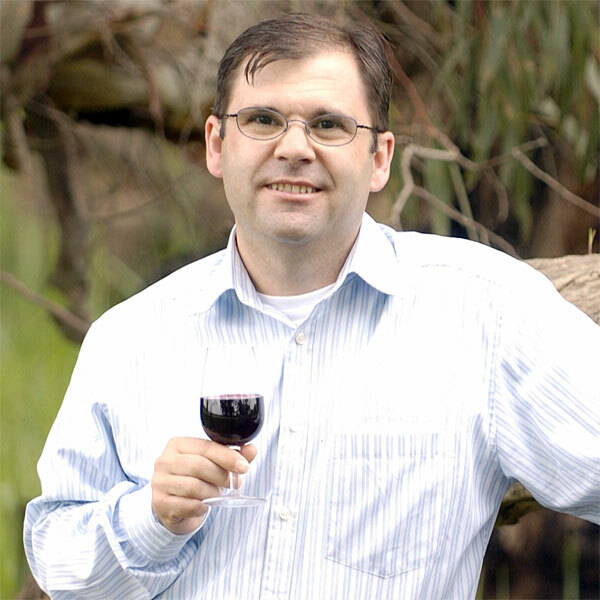 However, “traditional” Australian shiraz comes from warm to hot climates and is a big, full bodied, fruit-forward wine, often with alcohol levels above 15%. Cool climate versions are relatively recent, have different flavours and generally less than 14% alcohol. Therefore, many cool climate producers have adopted the name “syrah” to avoid confusion with their hotter climate counterparts. My decision to use “syrah” was for this reason. Regardless of the reasons, from a technical and legal perspective, there is absolutely no difference. 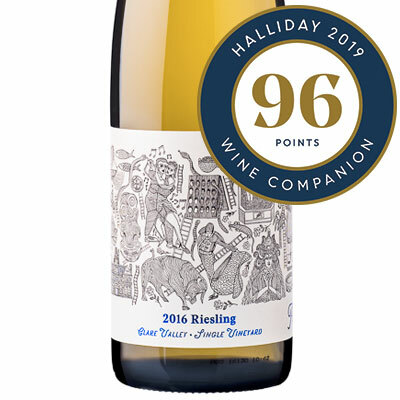 Inspired by the exotic, off-dry Rieslings from Alsace and New Zealand, and the distinctive Clare Valley fruit flavours of lime and citrus blossom. 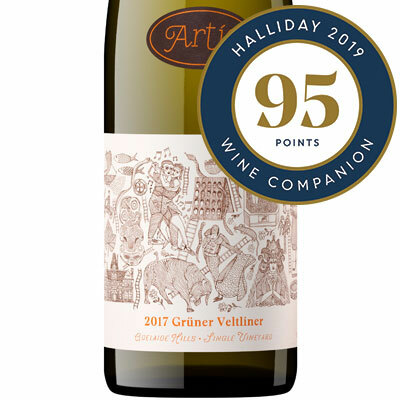 This wine is fresh and aromatic, with mouth-watering acidity, balanced by mid-palate texture providing structure and length. A medium-bodied wine intended for consumption with food. 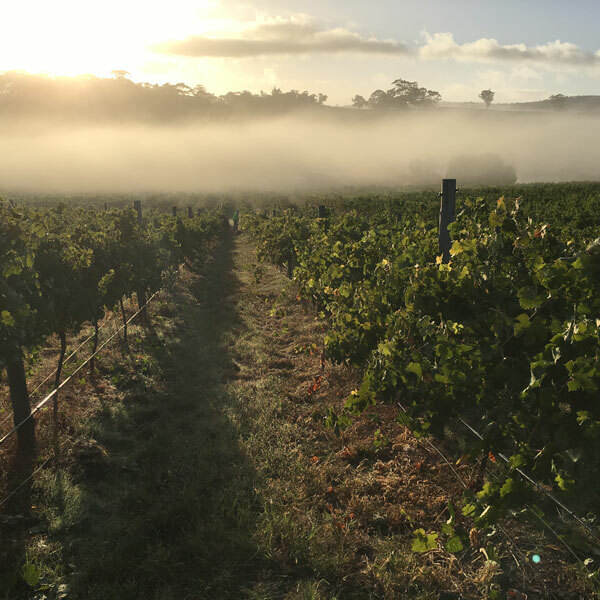 Widely regarded as a remarkable vintage, 2016 followed exceptional winter rainfall ensuring a fine start to the growing season. Hot December weather was tempered by a cooler new year, which also benefited from some mid-summer showers. Relatively cool nights in February helped retain high levels of natural acidity, delivering fruit of wonderful quality to the winery.